Solid and engineered hardwood will enhance any space and bring value to your home or office. 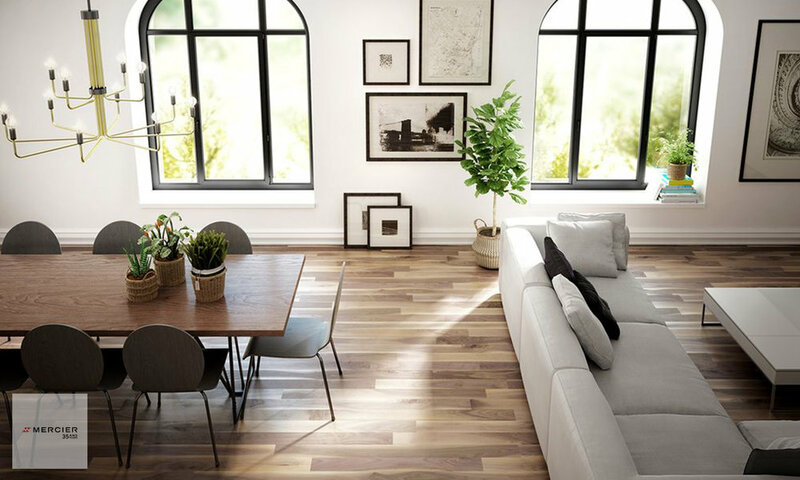 Flooring + Home offers a large collection of solid and engineered hardwood flooring. Visit our 10,500 square-foot showroom to see the wide selection of species, textures, colours and finishes available. 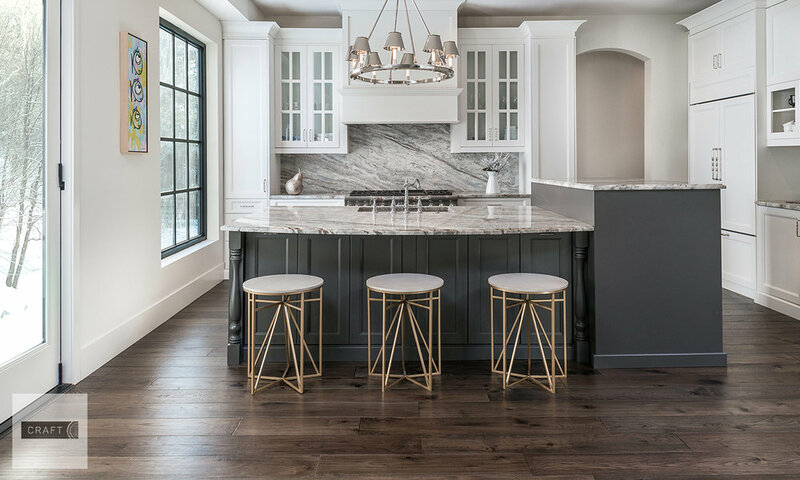 You’ll find stunning looks in maple, oak, birch, walnut, hickory, cherry, ash and exotic wood species, and you can select different finishes, in widths ranging from 2 1/4 to 9 1/2 inches. Working on a renovation? 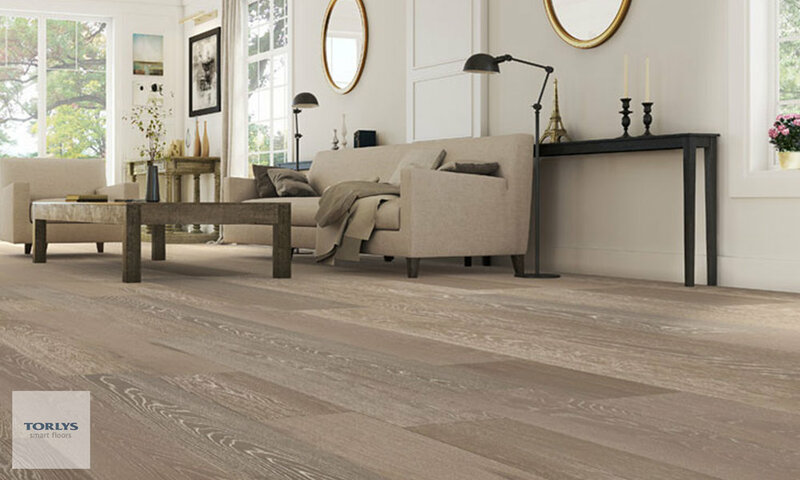 Visit our showroom to find out if hardwood flooring is suitable for your next project.